The IT architectural cycle has always moved from centralised computing to distributed and back and forth. In the recent past, centralisation has been the trend. However, with highly interconnected devices that are getting more powerful by the day, digitisation and cloud adoption, we are once again on the verge of moving to a distributed computing model. 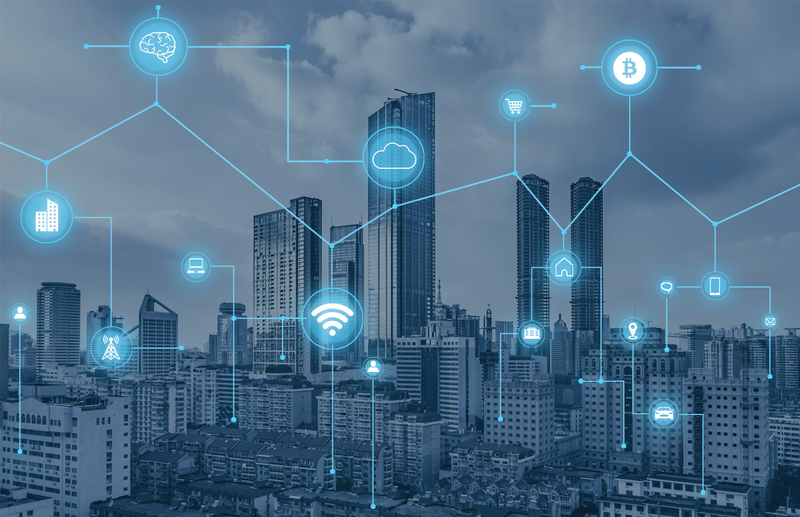 As we do that, edge computing is a concept that is finding currency among enterprises as it helps them transition to a distributed computing environment while enabling greater efficiencies, and faster computing and analytics in highly demanding scenarios. Edge computing refers to the ability to process data at the edge of the network or closer to the source of the data rather than at a centralised location, like the data centre. With edge computing it is also possible to analyse data at the edge. This will speed up transactions. The uptake of cloud services is on the rise across applications, compute and storage as they reduce enterprises’ infrastructural burden while offering flexible opex options. With cloud, enterprises can cut down on costs involved in development, deployment and maintenance of various resources. At the same time, cloud also offers flexibility as a cloud subscriber can scale up and scale down based on requirements. Software and hardware upgrades are also no more an issue as the service provider takes care of them. However, cloud computing comes with its own challenges, the foremost of them being data latency. Running applications on cloud means data going back and forth from devices to the service provider’s data centre. This could result in a delay of a few seconds as both the processing and analytics are being done at a remote data centre. These few seconds may cost a business, particularly when the transactions are happening in real time. Data security is also a concern as cloud is a centralised environment. Since cloud is a single point data repository, a technical glitch in the data centre could compromise data security. Also, hackers could target data during its transit between the device and the data centre. Edge computing provides a solution to these concerns. Deploying edge computing does not mean that you no longer need the cloud. It only means that critical data is processed and analysed much closer to the source and can be moved to the cloud if further analysis is required. It will reduce the load on the cloud as well as costs involved in transferring data to the cloud. It goes without saying that the speed at which you are able to process and analyse data will be much faster. With edge computing you are essentially decentralising your network as much of the processing is moved to the edges or the end-points. Data security also gets strengthened as you can filter elements that pose a security risk at the edge and transmitting only the risk-free data to the cloud. Who needs to move to the edge? Edge computing is a great solution for any enterprise that has to cater to issues, internal or external, on a real time basis. Stock exchanges where transactions are happening in real time and where even a few milliseconds matter can deploy edge computing. Any business that deploys Internet of Things (IoT) will need to process data at the edge as there will be huge quantities of data and time to resolution will be short. Most digital businesses and companies that are into online entertainment, like gaming, will benefit from edge computing. If your enterprise is going through digital transformation edge computing is an approach you need to consider.